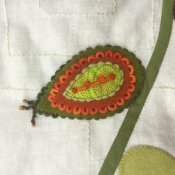 Happy Gram - New Year New Projects! 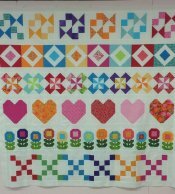 We have lots of new and exciting projects for YOU in 2016! 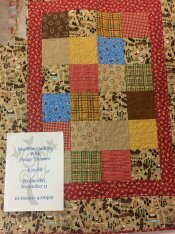 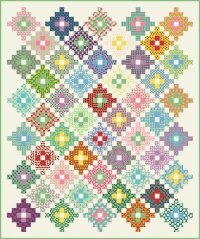 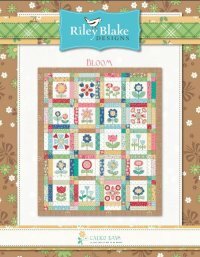 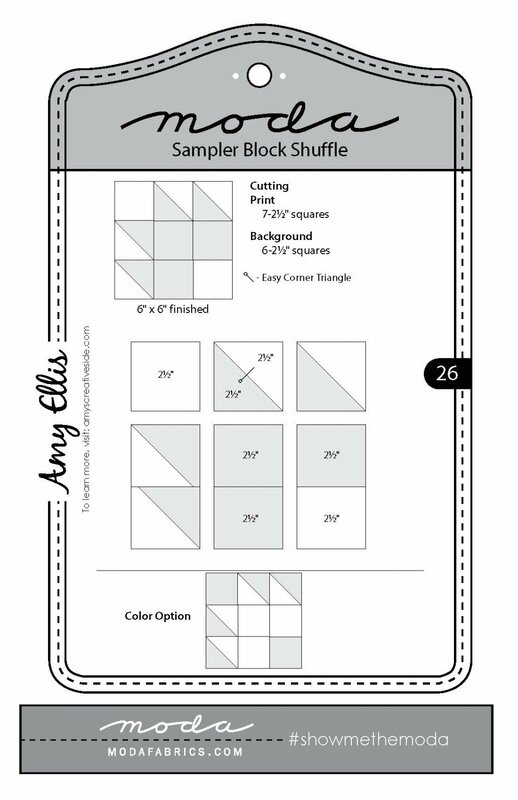 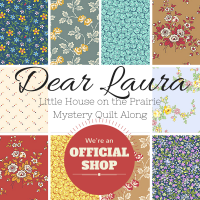 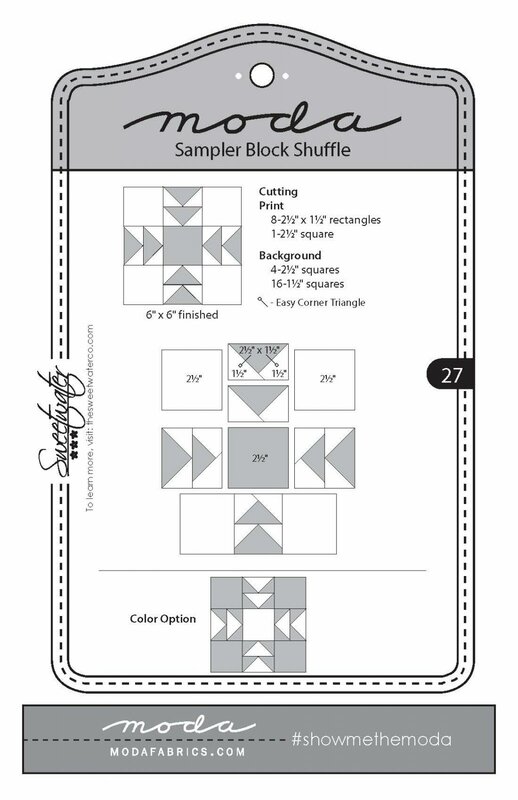 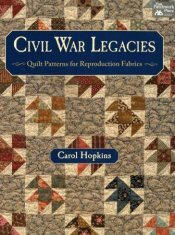 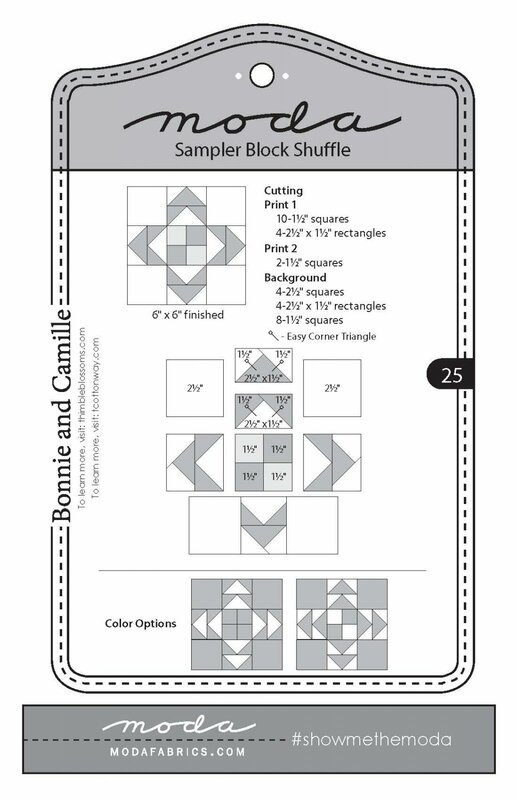 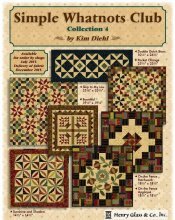 Get your Mystery Quilt Kits here.